Who are you rooting for this year? And more importantly, what are you planning on eating during the big game? 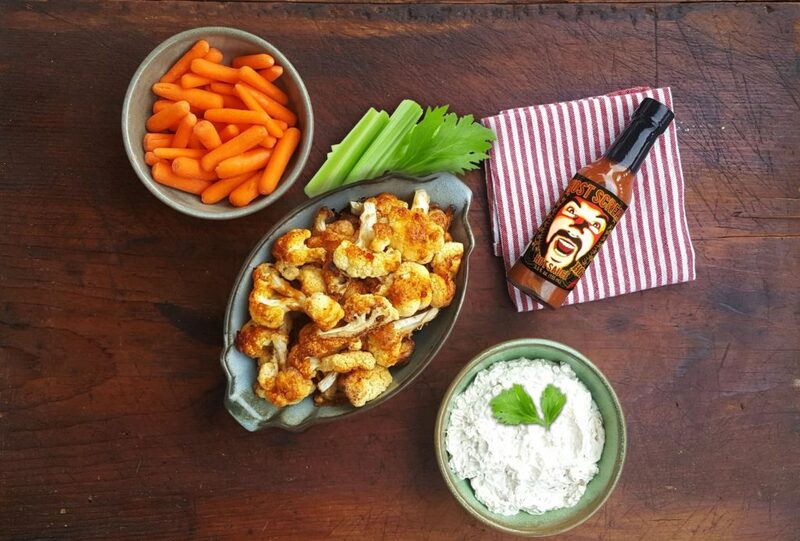 If you’re looking for a healthy alternative to a classic favorite, like Buffalo wings, try Ghost Scream’s Buffalo Cauliflower…a fresh and meat-free take on calorie-loaded chicken wings! Made them recently for a party and holy cow, they are a crowd pleaser! !